Incredible day tabling at SMASH! 2013 down in Darling Harbour, sharing the table once again with Paul Caggegi from Pandeia. 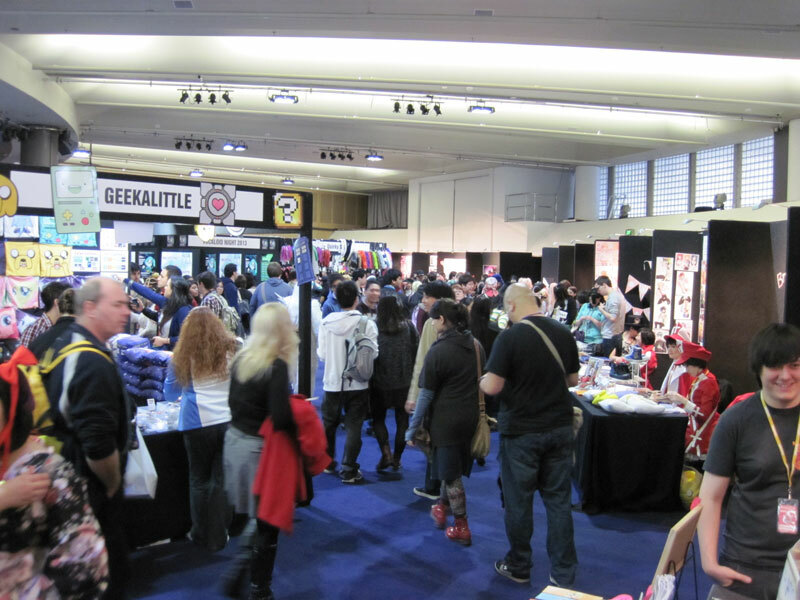 Housed in the Sydney Convention Centre, we saw huge crowds and plenty eager to sample a comic that wasn’t mainstream manga like the rest of the stalls that day. Issue #2 of Mörlok was officially launched on the expo circuit (as I just missed out on getting enough prints done for Supanova 2013 back in June). A shout-out to Leo, an up and coming Mörlok buff, who came by the table after visiting at Supanova in June. Hopefully I can finish Issue #3 for you in time for the next expo I see you at. Thanks to the organisers at SMASH! for giving us independents the opportunity to show our stuff to a mostly manga/anime crowd. In-fact, that was probably our best draw-card, the fact that we weren’t what people were expecting to find. Big hello to “Snake Plissken“, who we also saw at Supanova. Great costume. Actually there were a heck of a lot of non-anime/manga cosplayers at SMASH! this year, which I think is perfect for adding a bit of variety to the event. What did you think of SMASH! 2013? Let me know on Google+, or leave a comment here. ← Supanova 2013 at Olympic Park in Sydney!